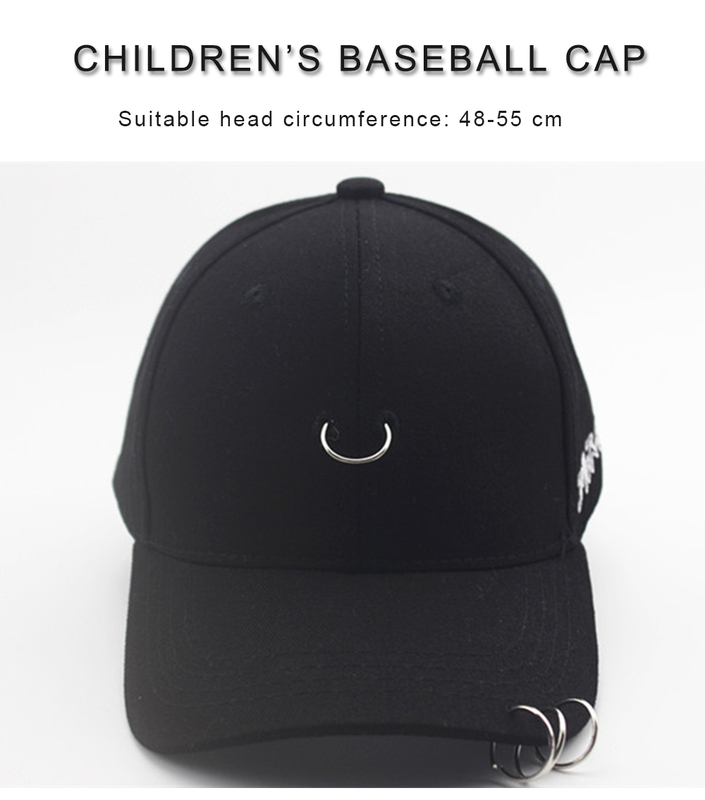 This is a very cool and fashion children&apos;s baseball hat. 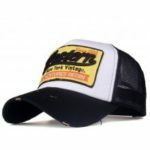 Come on, ware it and you will be so cool! 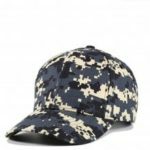 Material : made of canvas fabric, fine alignment. 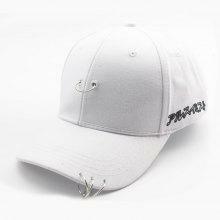 Design : there are three iron rings in the hat, showing a full cool style. 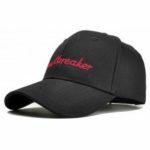 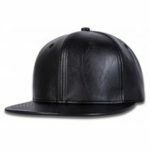 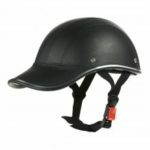 Boasting a convenient, adjustable buckle on the back, you can easily custom fit the cap on your head and ensure a secure fit and maximum comfort at all times.